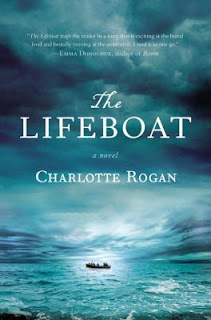 Charlotte Rogan is a newly published author who lives in Westport, CT. This week, the New York Times featured an article about her and her debut novel THE LIFEBOAT. The article was written by Julie Bosman. For more information on this book, reader's reviews, or similiar books on similiar topics use this direct link to the NoveList Plus database.